Our program is designed for impact. In this final stage, we provide long-term support to our graduates so that their churches are encouraged to continue growing in health and reaching out to a lost world with the Gospel. We partner with them in their new ministry efforts as they powerfully share Christ with their communities. These outreach ministries are different in each context, since they are based on the needs of the surrounding culture. In Ukraine, many of our graduates have developed a vision to reach the marginalized children in their country through Bible camps. In 2014 we began partnering with them in these outreaches, and since that time our graduates’ churches have held 77 camps where they have shared the love of Christ with over 9,100 orphaned, gypsy, homeless, refugee, or neglected children. 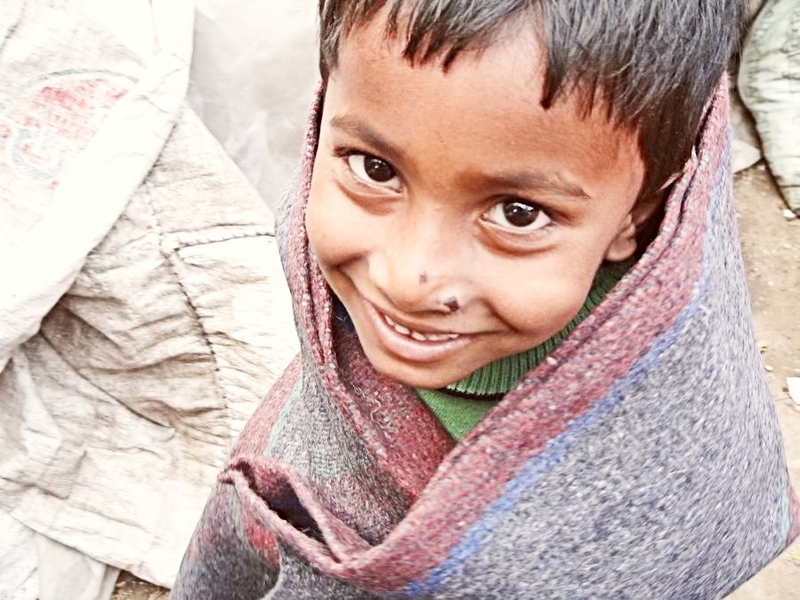 In India, many of our graduates’ churches provide medical care and blankets as a door for the Gospel. In this country where physical needs are so acute, our graduates’ seek to meet both physical needs and spiritual needs as a picture of God’s love.